For the Bath and More! 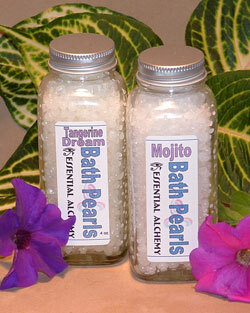 Add one to two capfuls to bath water for a wonderful aromatherapy bath! 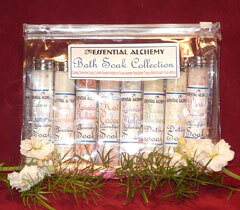 These Bath crystals are made using sea salt crystals and pure essential oils. 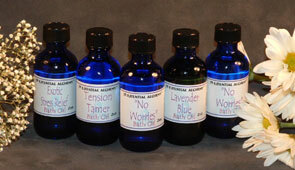 Lavender, lemon, & labdanum essential oils. Both ancient & balancing oils in this blend help to lift spirits when feeling depressed & anxious. Grapefruit, eucalyptus, lavender, & ginger essential oils with vitamin C crystals. Best used at the first onset of symptoms. Soothe yourself with sandalwood, rosewood, & mandarin essential oils. This blend of grapefruit, lemongrass, & black pepper essential oils with corn flower essence helps to enliven your spirits. Let your anxiousness slip away with the nurturing essential oils lavender, geranium, German chamomile, & palmarosa. Rid yourself of anxious thought & worries with lavender, elemi, and anise essential oils. Rosewood, lavender, geranium, & marjoram essential oils help to relieve anxiety & grief. Also good for nervous tension, emotional exhaustion, & muscular tension. These beautiful salt pearls are from Lake Assal, located in Djibouti in East Africa. It is one of the saltiest places on the planet. The salt naturally forms into spheres in the lake. 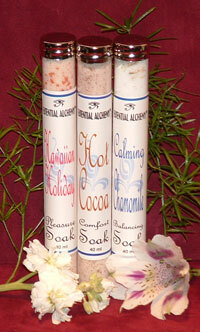 We have added essential oils to make them a wonderful treat in your bath. There is currently a devastating drought in East Africa. A $1.00 donation will be made to UNICEF for relief in that area of Africa with each bottle sold. 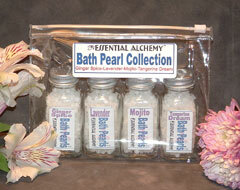 Salt spheres made by nature scented with some of our favorite blends. Ginger Spice, Lavender, Mojito, & Tangerine Dream. Each bottle is 2 oz. and enough for two baths. Have a spa experience in your own bath tub. Enough for two regular size baths or one large bath. Each soak was specially designed to help balance, detox, and restore. Fill tub, add soak and swirl water. Get in and soak for at least 20 minutes. Don't forget your bath pillow!! The glycolic acid in sugar aids in exfoliation and the oils in this scrub will lubricate your skin leaving is soft and smooth. Made with organic turbinado sugar. For best results use regularly. Great for use in the shower. Cremesicle Sugar Scrub - The scent of orange & vanilla will uplift & soothe your psyche. 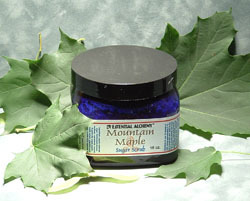 Exfoliate with the comforting scent of maple sugar, while you nourish your skin. Adirondack Birch Sugar Scrub - Not only will this make your skin incredibly smooth, the birch is helpful for relieving muscle pain & improving circulation. Vanilla Mint Sugar Scrub - Soothing vanilla relaxes while peppermint energizes to create a most pleasurable experience. This is a great way to take care of your skin any time of year. 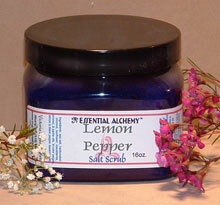 This scrub can be used in either a spa setting or at home in the shower. Just wet skin, scrub it on and rinse off. Leaves skin smooth and moisturized.